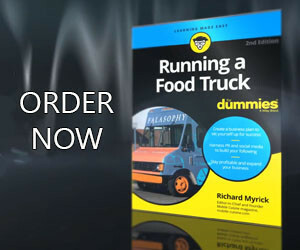 Food truck owners are continually looking for ways to help market their food truck and create differentiation between their competitors. A great way to do this is to celebrate national food holidays with specials on their menus. To help those of you interested in creating specials or highlighting existing items on your menus, we provide you an article to remind you of upcoming food holidays. On most of these days we provide a Did You Know article, please feel free to share them with your customers. They can learn some fun facts about the particular item you are celebrating with your menu special. If you are interested in find all of the food holidays for the month of September…follow this link.